Bringing Montessori into your home with your toddler doesn’t have to be complicated! There are so many resources out there for a Montessori parent, I thought I would make it easier for you and round up all the ones that can help you get started today! 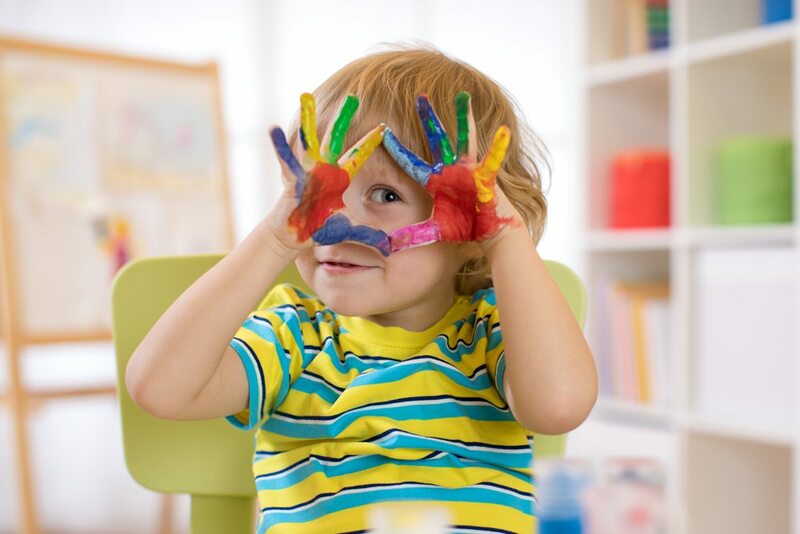 Each of the articles below is perfect for bringing Montessori into your home with your toddler! Maria Montessori calls developmental periods, sensitive periods. These are sensitive periods in which a child is most likely to develop a certain skill or interest. In each sensitive period, you will notice your child more interested in certain topics or skills as well as expressing different behavior. Click here to read more about sensitive periods. Click here to learn more about what you can expect in the sensitive periods through toddler years. Once you know what sensitive periods you can expect your child to be going through you can give them complimentary materials to work with! Observing your child and following their lead will guide you to find the best materials for them. Use this article as a reference on what to add to your home for your Montessori toddler. Learn what’s unique about Montessori materials here. There are many things to consider when bringing Montessori into your home. Preparing your home environment should be one of the first things you do when you begin your Montessori journey. 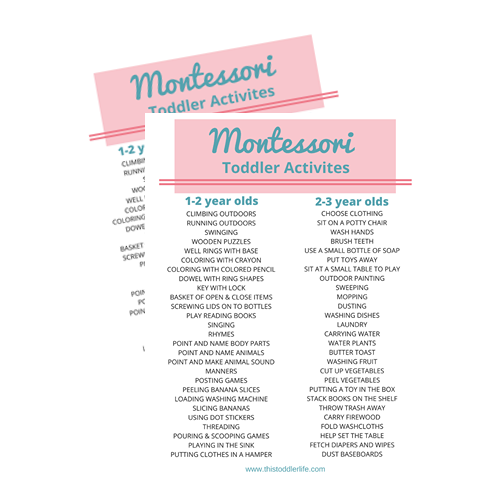 Here is a great overview of Montessori at home with your toddler. Whether your toddler is a boy or girl, young or old, there are some simple guidelines you can follow to create the perfect Montessori bedroom. This article goes over all the different aspects of a Montessori bedroom and how you can implement them. To have a look at a Montessori shared bedroom you can check out this article. Luckily there are some fantastic resources out there to help you on your family’s Montessori journey! This is a great book to help you get started bringing Montessori into your home. The Montessori Learning Center is also a great resource that includes workshops, courses, training calls, and more. You can learn how to join by clicking here!